Draw something delicious - make your own colourful chocolate creations for any occasion using 50+ shaped moulds. Introducing the innovative new Chocolate Pen - it does exactly as it says on the (chocolate) tin and more! 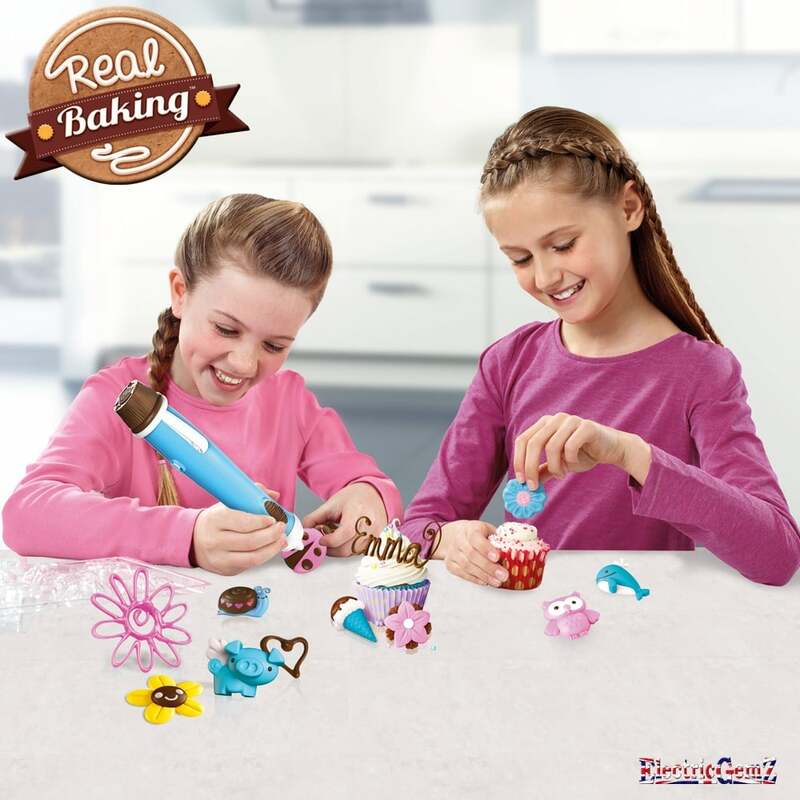 Suitable for ages 6+, write, mould and decorate in delicious liquid chocolate for the first time with the Real Baking Chocolate Pen. 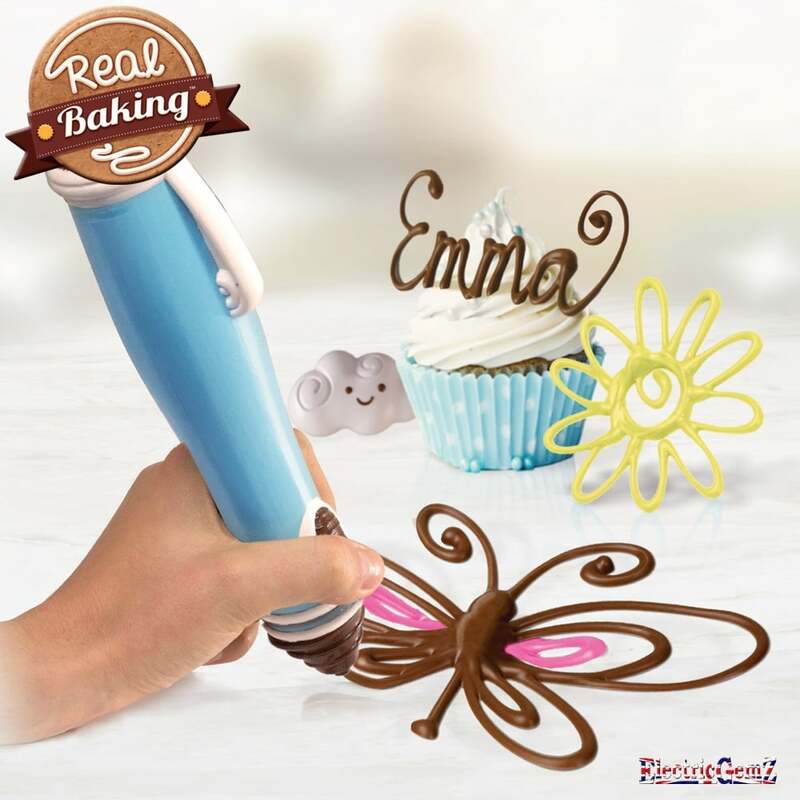 The choc-tastic motorised pen dispenses yummy liquid chocolate which hardens into solid chocolate at room temperature (or in the fridge), which is just perfect for decorating your treats, cupcakes - or even for writing your name in chocolate! 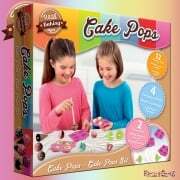 You can also make your own colourful chocolate creations for any occasion using the shaped moulds. 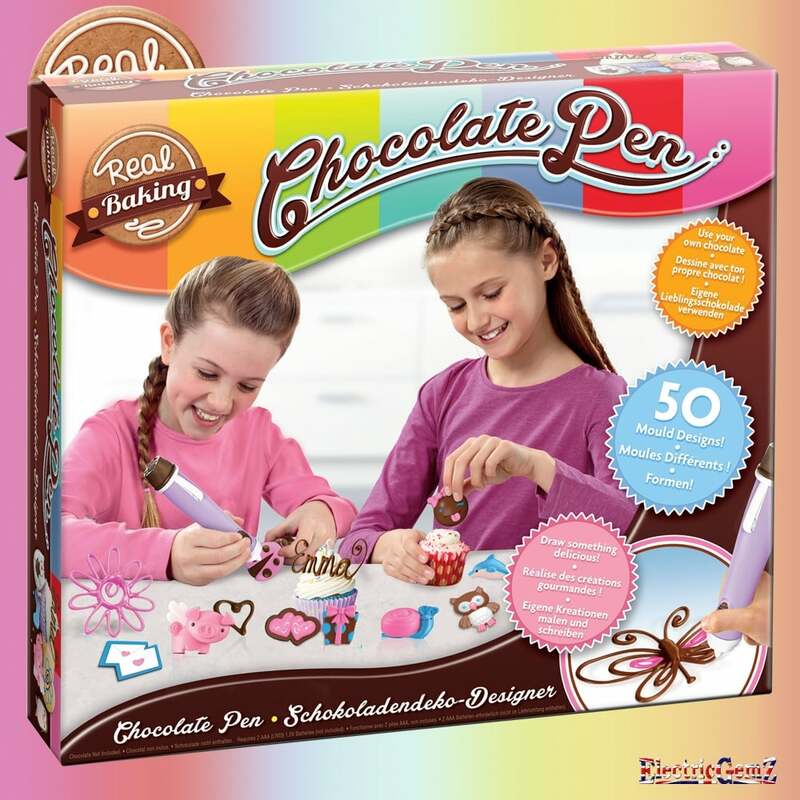 The amazing Chocolate Pen will give kids hours of fun, and parents will be glad to know that clean-up is a breeze as the melted chocolate never touches the actual pen. The Chocolate Pen kit comes with everything you need (except chocolate - use your own favourites) to get decorating including: the motorised pen, 50 moulds, 4 chocolate tips, 12 bags and an instruction book - so let the fun begin and get cracking on your unique chocolate creations! 2 x AA batteries are required, which are not included. Chocolate is not included. We stock the entire range at ElectricGemZ. 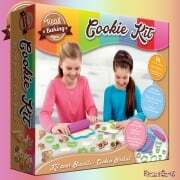 Search in the box above for Candy Craft. We recommend Duracell batteries, which are also available at ElectricGemZ. Search in the box above for Duracell.